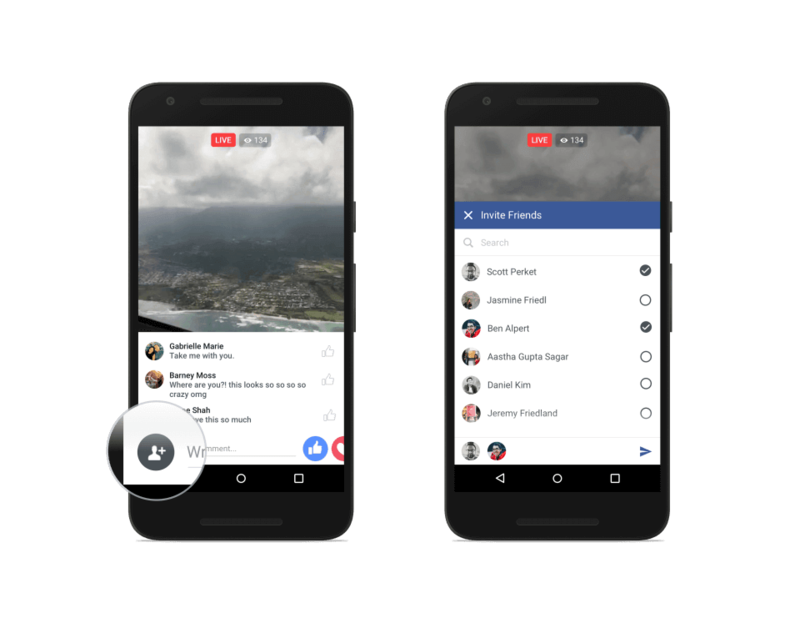 Facebook Live, a feature that allows users to live-broadcast video from their smartphones, has been around for a while. However, it was restricted to celebrities and media companies/any verified pages. Now, Facebook has made it open allowing all users to do live-video streaming. “Live is like having a TV camera in your pocket. Anyone with a phone now has the power to broadcast to anyone in the world. When you interact live, you feel connected in a more personal way. This is a big shift in how we communicate, and it’s going to create new opportunities for people to come together,” Zuckerberg said through Facebook blog post announcing the new feature. Starting from today, users can see a ‘Video tab’ in the Facebook app, a geolocation map that shows streams around the world, and doodles and black-and-white options. Messenger notifications moved to the top, near the search box. This is to highlight the new video option on the notification panel. When pressed, the video button will show a directory of live streams from a user’s friends, as well as segments available to anyone on the world’s largest social network. 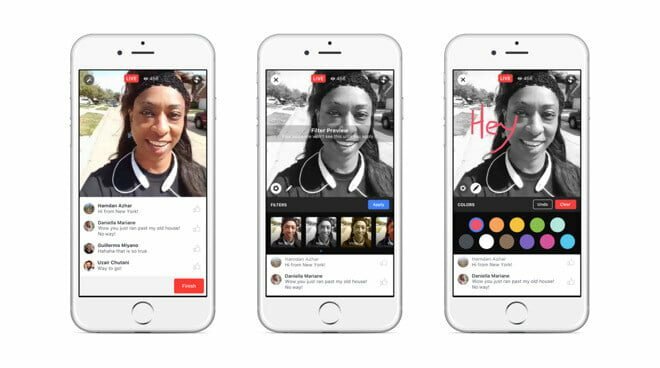 Facebook has also added filters to live video and made it interactive. The users can express more emotions during a presentation by pressing on “love,” “haha,” “wow,” “sad” or “angry” emojis. These live Reactions appear in real-time and disappear quickly so broadcasters and other viewers can get a sense of how people are feeling at different points during the live video. When a friend reacts to the user’s video or to a video they are both watching together, each will see their profile pic and a little starburst before their reaction appears. There is also an option to invite a friend to watch the live-video right at the moment the user watching a video. Facebook has introduced the live-streaming as a challenge to Twitter’s Periscope. What’s your take on this new feature? Let us know through the comment section below.